Bags are used to transport currency and checks. 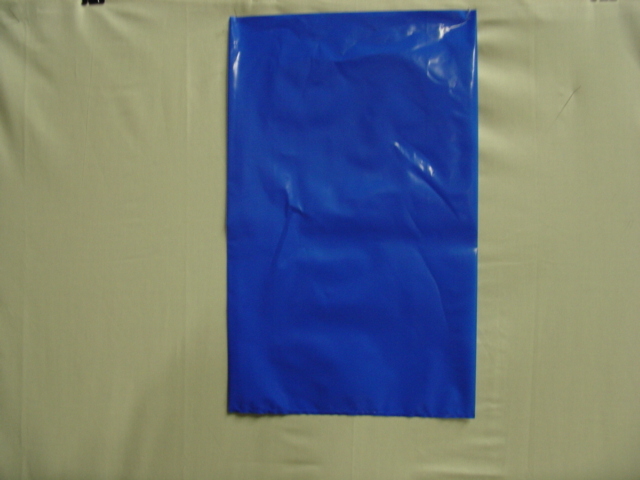 POLY BAG - 8 Mil. 8 mil. plastic film reveals the bag contents. Bags are used to transport currency or checks. Clear 4 mil. plastic film reveals the bag contents without opening the bag.